At Modular Homes Austin, it is our goal to help you find and purchase quality	modular housing in Central Texas. 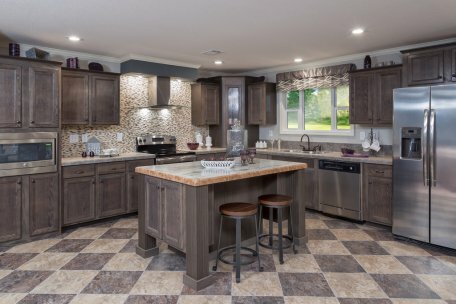 As you may have discovered, it can be	difficult to find reasonably-priced housing in your ideal neighborhood,	which is why we sell modular homes. Our company has a variety of modular	homes that can be built on your property, no matter where it is located	throughout the Central Texas area. Don’t waste your money renting	space when you can purchase your own! Our local company has been in business for more than 60 years, making us	experts in the modular housing industry. 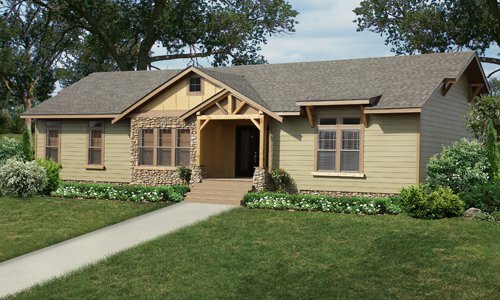 Every modular home we sell is	built to code and are of higher quality than site built homes. We want	you and your loved ones to have the most affordable, stable, and high-quality	housing without breaking your budget. Modular Homes Austin is the only full-service modular home dealer in the	area, so we truly are your “one-stop-shop” for modular homes. When you decide to work with us, our team does all the work so you don’t	have to. There is no need for you to speak with any sub-contractors, other	realtors, water companies, etc.—we do all of that and more! Modular Homes Austin is owned by Don Dempsey and David Buchanan. Don has	almost 60 years of experience with real estate and has been a licensed	Texas realtor for approximately 50 years. David also has many years of	experience with real estate and has been a licensed realtor for 25 years. Together, they bring decades of real estate knowledge to the table and	can help you create your dream home without having to pay a high price. When you want a modular home, you can trust in Don and David to help you	create something perfect for you. Don’t delay purchasing quality modular housing any longer. Let our	team at Modular Homes Austin find the perfect modular home for you and	your family! We are more than happy to help you create the perfect home	for your loved ones without breaking the bank. We have several Spanish-speaking	employees for clients who do not speak English. Free tours of our modular homes are also available, so	call us now at (512) 385-9701! If you are looking to buy a home, read here to find out why modular homes are a great housing option. What’s the difference between a modular and site built home? We break it down for you. Utilize our easy to use online form and take one step closer to getting the home of your dreams. © 2018 All Rights Reserved. Modular Home Builder in Austin, TX.